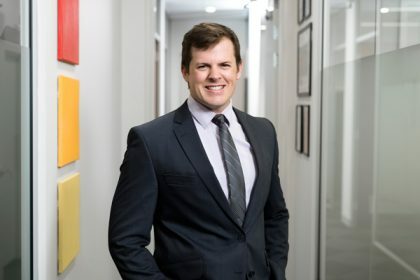 Brent graduated from James Cook University in Queensland with a Bachelor of Laws with Class One Honours and was admitted as a lawyer in the Supreme Court of Western Australia in 2016. Commencing work at CGL Legal as a Solicitor in 2016, Brent is experienced in general commercial matters, property law, commercial litigation and family law. Brent is currently part way through studies towards a Master of Laws at the University of Western Australia. Outside of law, Brent’s interests include fitness training, movies and spending time with his wife and daughter.